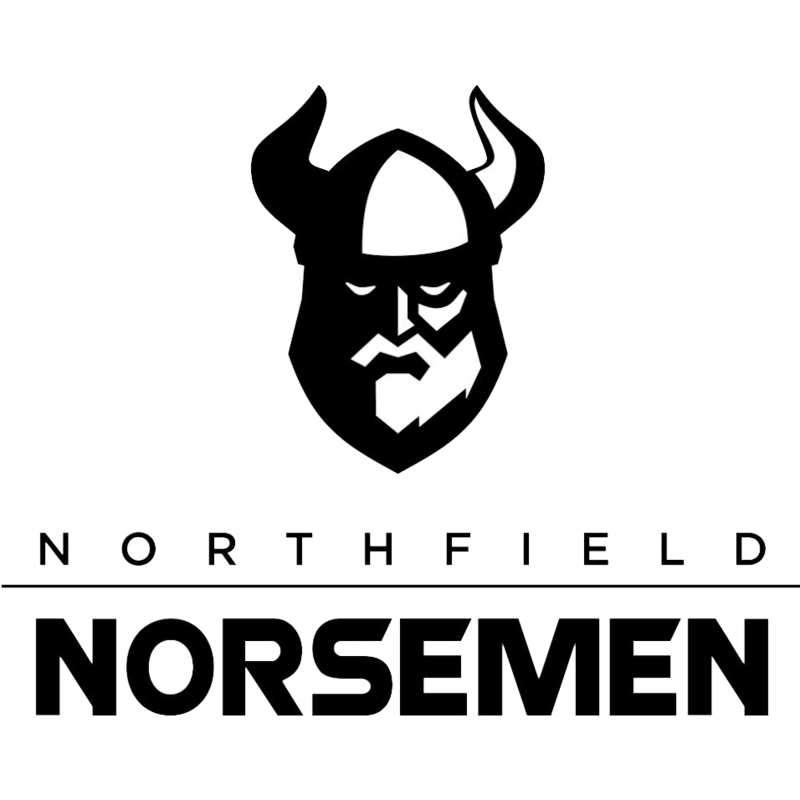 The Mighty Norse wrestlers placed 7th out of 10 teams in the Sectional at Peru Saturday. Senior Jasper Donaldson led the way winning his finals match at 195 lbs. Micah Higgins took 2nd at 220 lbs while Seth Forsyth and Ethan Galbraith took 5th. Logan Cox and Jaydan Goshert placed 6th. Also competing but not placing were Ben Holley and Mason Osborn.